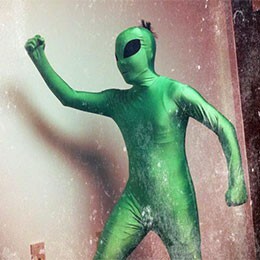 Have you ever wondered how Bruce Lee felt when he “Entered the Dragon”? As naughty as that question might sound, it is entirely possible you may have asked yourself this question when you watched the movie. Throughout the years, iconic moments in cinematography like these have probably left you wondering how the character must be feeling at that precise moment. More contemporary oriental-themed scenes like when Mr. James Bond walked into the Macau casino in Skyfall or the Black Mamba restaurant fight scene in the Kill Bill series continue to raise these questions today. However, unlike many other experiences that you can then go ahead and relive somehow in Bangkok to understand the sensations for yourself, surprisingly your options are limited when you want to feel like a boss entering a very trendy oriental-themed entertainment venue. Luckily, all that is about to change. 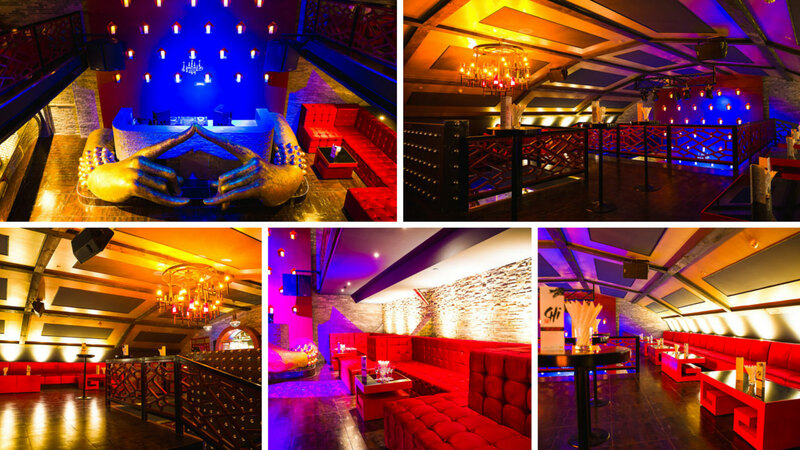 Welcome, CHi, your ultimate Funk-Shui nightclub experience. From the get go, CHi promises to deliver a unique experience unlike anything else Bangkok has ever seen. The team behind it promises to change the future of nightlife in the City of Angels and from their track record, that promise seems entirely possible. With a nightclub, lounge, and restaurant all housed under one roof in a perfect “cocktail” for lack of a better word, this oriental-style themed destination aims to provide cutting edge beats and one-of-a-kind culinary creativity to be enjoyed amidst an intricately crafted Asian-mod aesthetic. At first glance, those who are seasoned partiers in Bangkok will feel eerily at home as if something familiar has returned. Rest assured it is not that one cousin who is always asking you for money standing behind you; rather, CHi and its “quirky Chinese dragon design concept, incredible 3D video projections onto the domed ceiling, gold leaf, and Zen-inspired DJ booth lend to an international ambience for the iconic club design space that was once the famed Bed Supperclub, home to Bangkok’s dance music scene for many years”. The familiar oval structure has been retained, but besides that the only other thing similar between Chi and Bed is the three-letter name. Trying to compare both clubs would be like comparing Yin and Yang. 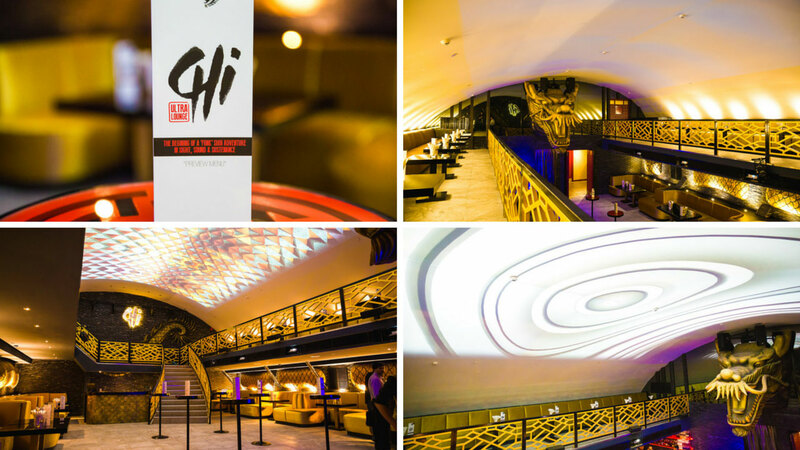 CHi boasts a long list of upgrades from the original Bed Supperclub. In fact, if you look closely enough even the shell structure has been altered. The new venue is bigger, more impressive, and safer. 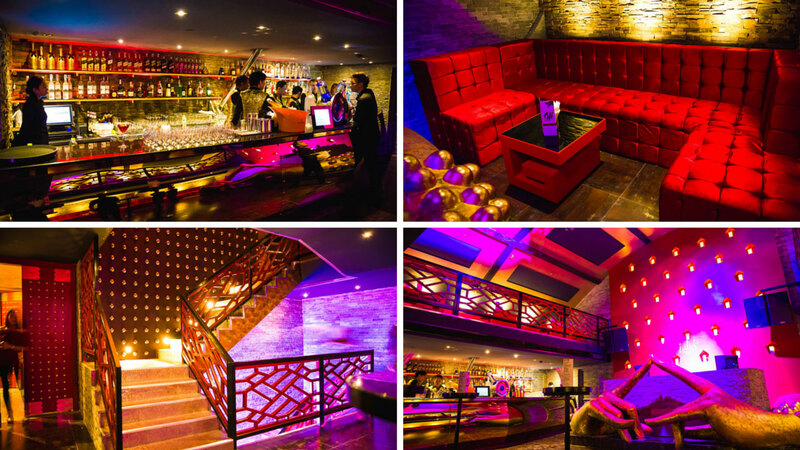 There are three full bars that will guarantee serviceability on offer is swift, two impressive DJ booths which are split over two rooms, as well as six different fire escapes and a newly installed sprinkler system. 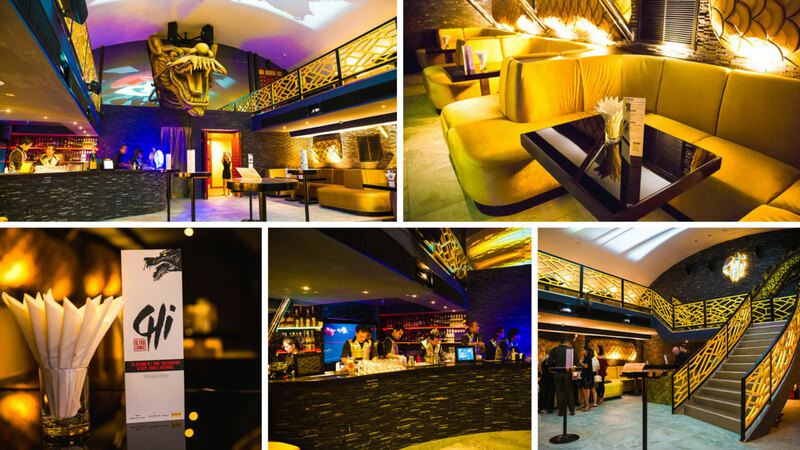 Party-goers can rest easy knowing that when they step into Chi, they are partying in one of the safest structures in Bangkok. What better way to ensure that your positive “chi” energy is revitalized, as you enjoy yourself with a peace of mind. To complement these new enhancements, Daryl and the Chi team has also installed an electronic bottle service system that will enable staff to deliver a superbly tailored guest experience, with on-hand VIP concierge/front-of-house appointments ensuring every guest can enjoy a respectful, safe, service-centric guest experience under the vivid lighting presentations. No detail has been left untouched. With a long list of new improvements normally unheard of in the Land of Smiles, it should leave little question then why CHi has been named as Thailand’s first world-class Diageo Club. Being a part of the club not only certifies Chi’s status among the greatest clubs around the world but it also ensures that guests can enjoy an exciting array of cocktails concocted by the talents of in-house mixologists selected by nightclub innovator and pioneer, Daryl – a legend on the world clubbing stage, with many sublime venue launches to his credit. At this rate, the only thing that looks cooler than the club itself might just be its owner. With the official launch and a grand opening touted for the first quarter of 2016, club-goers can also expect the CHi Dining Experience to launch in January 2016. With an exclusive introduction of “MANNA” Divine Culinary Mash-up designed by the renowned Blue Elephant restaurant group, fronted by executive chef Tony Bish, guests can dine in the belly of the imperial dragon. 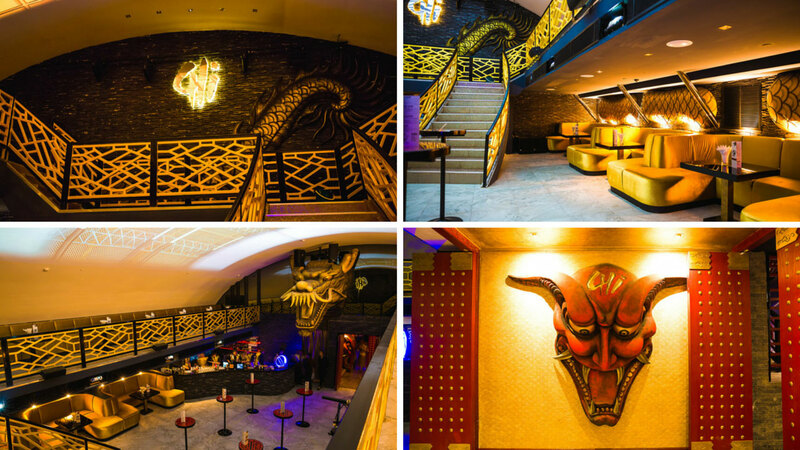 Together with Chi’s video-animated ceiling captivates gently, the Chi dragon will surely accompany diners through a culinary experience unlike any other before the club really begins to rock from 10:30pm each evening, until very, very late. Safe to say, we cannot wait to see this club running at full steam. Lucky for all of us however, CHi has already opened up its doors to the general public since December 24th, 2015 on a soft opening scale. Their first event welcomed Victor Simonelli, New York City’s House legend, to their newly minted decks for the Paradise Garage: New Year's Eve Party on December 31st, 2015. For all the most recent updates, check out CHi’s official Facebook page.